Welcome to the Step In Time Chimney Sweeping Services website. ​I pride myself on giving the best customer service, I offer a clean and thorough chimney sweep. I am qualified to NVQ level 2 for domestic and commercial chimney sweeping. 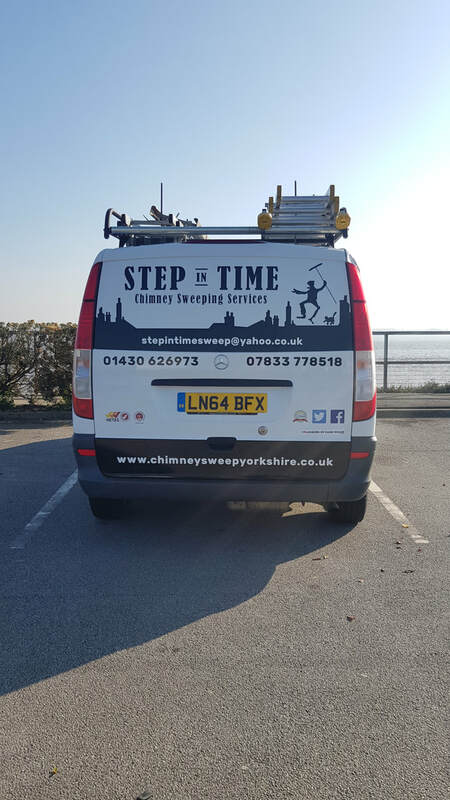 Step In Time Chimney Sweeping Services are a registered member of the Guild of Master chimney Sweeps, (company number 1432, Guild ID 25-594) which ensures quality workmanship and the latest up to date cleaning techniques and equipment. A sweeping Certificate is issued on every Chimney swept recognised by most leading home insurance companies. 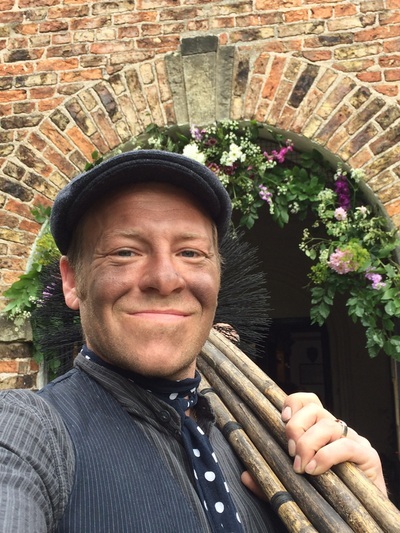 I am also a HETAS registered chimney sweep & registered Installer which means I am able to install wood and multi fuel stoves, open fires, Flexible Flue liners and carry out repairs & maintenance on appliances. 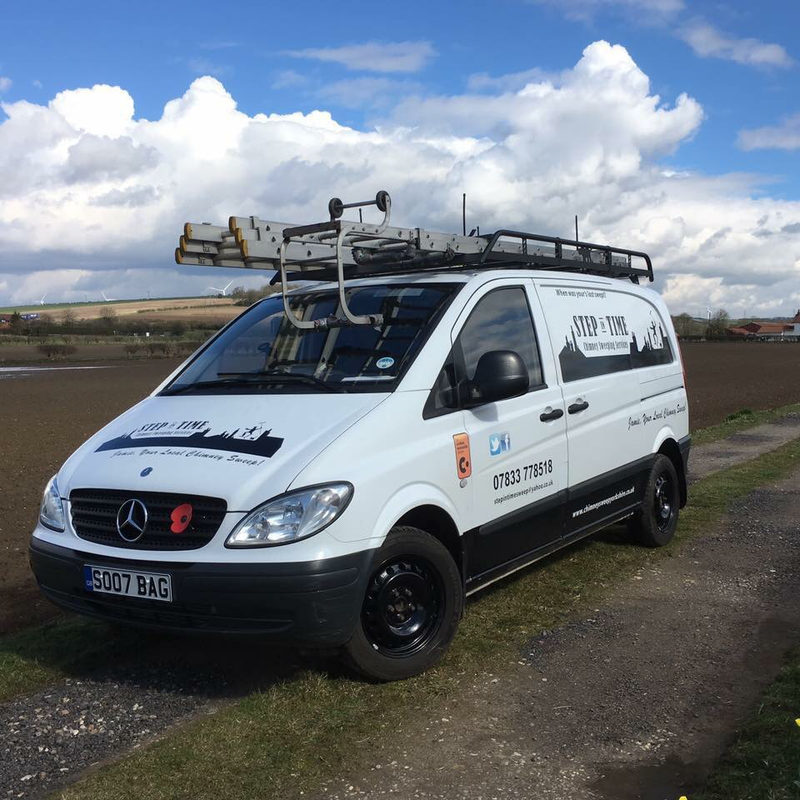 Other chimney services are also available such as the fitting of chimney pots and cowls, bird guards, Wood burning and multi fuel stove installation or refitting, service, repairs and maintenance, Flue liner installation or replacement, Bird nest removal and CCTV inspections. You may be having problems with a chimney, fireplace or Stove? or you may require a regular maintenance visit? then I can help both in your home or work place. Please check my full listing and view my descriptive photographs for more information. 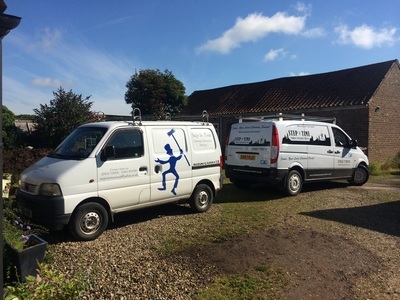 So if you require a Chimney Sweep, Wood burning Stove or Flue liner installation, Serving the East riding of Yorkshire, parts of North Lincolnshire and North Yorkshire, Step In Time Chimney Sweeping Services is a professional, clean, and reliable business based in Market Weighton East Yorkshire a member of two official trade bodies. Covering towns, Cities and villages such as West Hull, Hessle, Barton upon Humber, Anlaby, West Ella, Kirk Ella, Beverley, Cottingham, Dunswell, Driffield, Goole, Brough, Welton, North & South Cave Villages, Little Weighton, North Ferriby, Swanland, Newport, Gilberdyke, North Newbald, Shiptonthorpe, Holme on Spalding Moor, North & South Cliffe, Howden, Bubwith, Market Weighton, Ellerton, Melbourne, Seaton Ross, Everingham, Eastrington, Goodmanham, Hayton, Barmby Moor, Bishop Wilton, Warter, Huggate, Wilberfoss, Wetwang, Pocklington and York. Have you had birds nesting in your chimney ? or had birds fall down your chimney ? If this has happened to you, you will know what an upset it can cause, the inconvenience, distress, mess and potential re decorating costs. Also the waiting for the young to fledge as it is illegal to remove nesting birds or eggs under the Countyside and wildlife act 1981 - unless there is danger to life i.e, only source of heating in the home. Are you moving house in 2019? Does your new property have existing fireplaces or a wood burning stove that you would like to use? It is essential to have the chimneys checked before using, they may not have been swept for some time, could be a chimney fire risk and potentially dangerous. If the property has been stood vacant for some time nesting birds may have moved in and blocked the flue. Not having the chimneys checked can be fatal, a blocked chimney or flue pipe can lead to carbon monoxide poisoning. 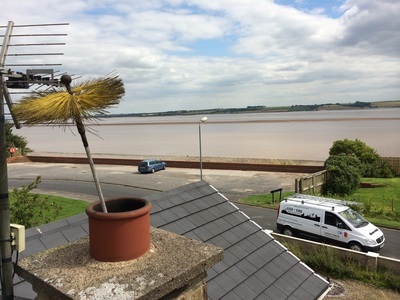 Call or email Step in Time Chimney Sweeping Services for a free no obligation site visit and quotation.